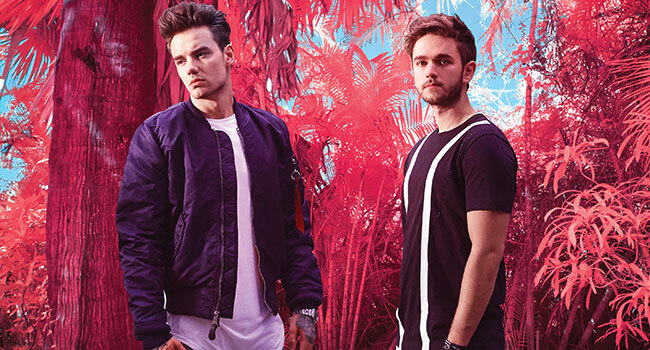 “Get Low” is Zedd’s second single this year, following his hit single “Stay” with Alessia Cara. “Stay” is currently #1 at Top 40 Radio for the sixth consecutive week in the US and reached #7 on the Billboard Hot 100. Zedd will return to Good Morning America’s Summer Concert Series on July 23rd where he will be joined by Cara and additional surprise guests. This fall, Zedd will kick off his Echo Tour in North America starting on September 29th in Vancouver, Canada, which he announced last month. Several shows, including San Francisco and Boston have sold out already, with a second show added in San Francisco as well as a stop in Washington, DC. Tickets are available at Zedd’s website.